When Reedy River Presbyterian Church was founded in the Greenville village of Conestee in 1887, it originally met in McBee Methodist Church. Two years later the present church was built just a stone’s throw up the road, where the congregation worships today. 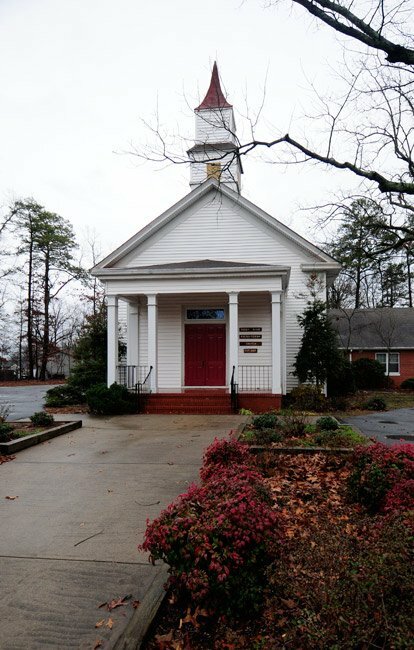 The church began as a mission church of First Presbyterian Church of Greenville. It has belonged to the Presbyterian Church of America (PCA) denomination since 1973, when it left the Presbyterian Church of the United States of America (PC-USA) over theological differences. 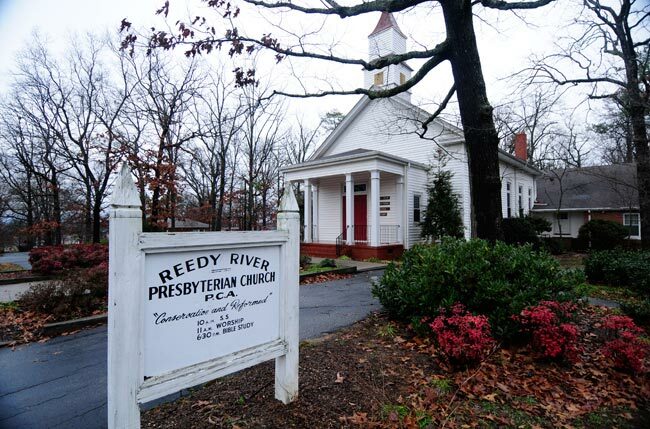 Reedy River Presbyterian is a member of the Calvary Presbytery.